« Nikon instant rebates coming to an end? 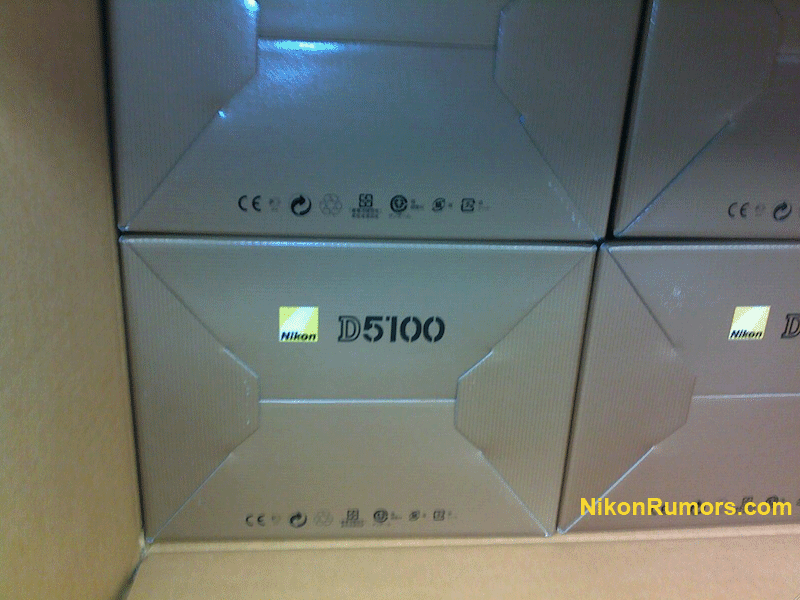 Multiple sources confirmed that the Nikon D5100 is currently being shipped in bulk to Canada. I still don't have detailed specs, except the new swivel display leaked by Nikon Korea. The oficial announcement should be on April 4th or the second week of April.